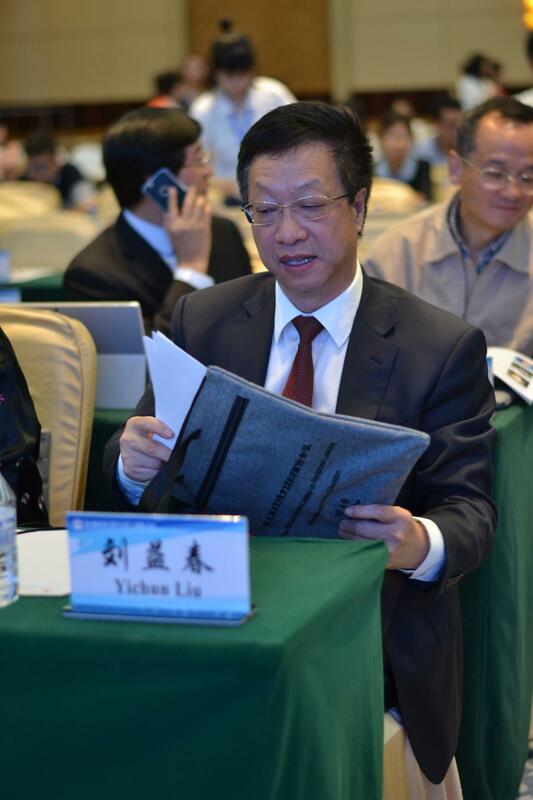 Professor Liu Yichun (Northeast Normal University of China), on behalf of Northeast Normal University, expressed his congratulations on the convening of the conference and expressed his warm welcome to experts, scholars, friends and students at home and abroad. 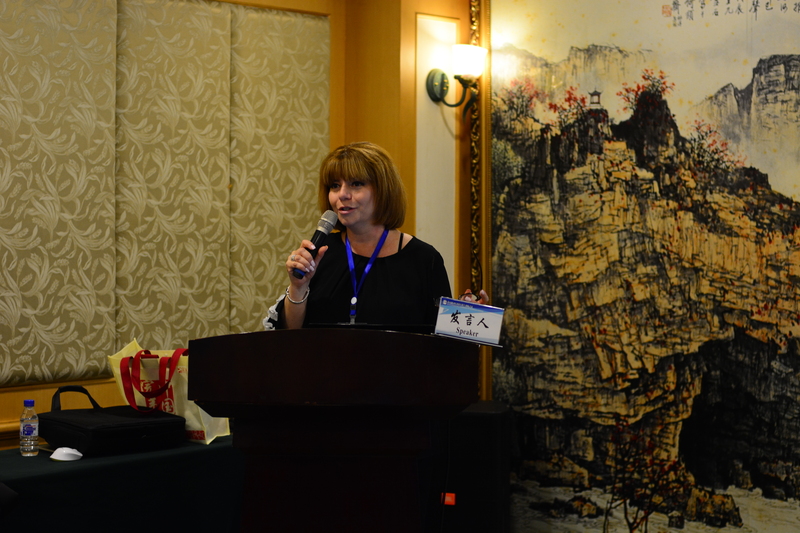 Dr. Heather Pratt, the Director of the Research Department of the University of Windsor, on behalf of Canada-China Reciprocal Learning Partnership Project Co-directors, Professors Shijing Xu and Michael Connelly, expressed her warm welcome to everyone. 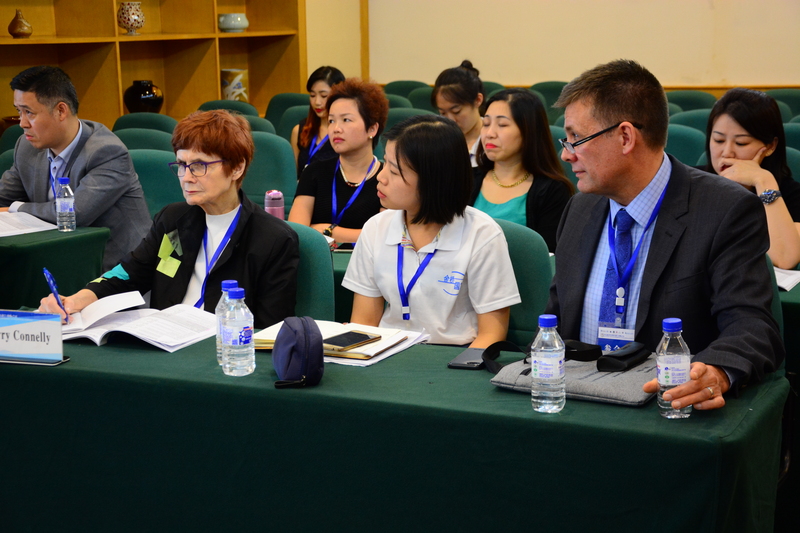 She said that the Canada-China Reciprocal Learning Partnership Project is the largest social science-supported educational research project in history and takes this opportunity to thank Professor Ma Yunpeng and the hospitable Northeast Normal University team. 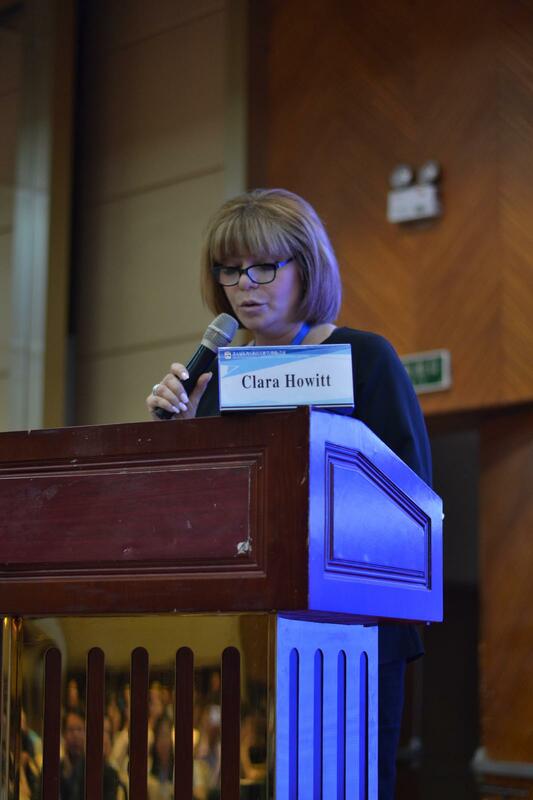 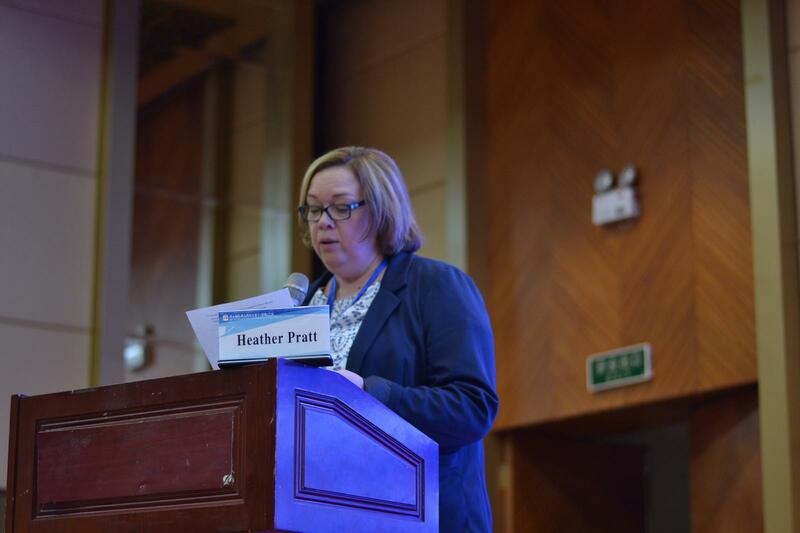 Dr Clara Howitt, the Superintendent of Education from Windsor’s Greater Essex Country District School Board, expressed her pleasure to attend the 5th International Conference on Reciprocal Learning in Eastern and Western Education in Changchun, China. 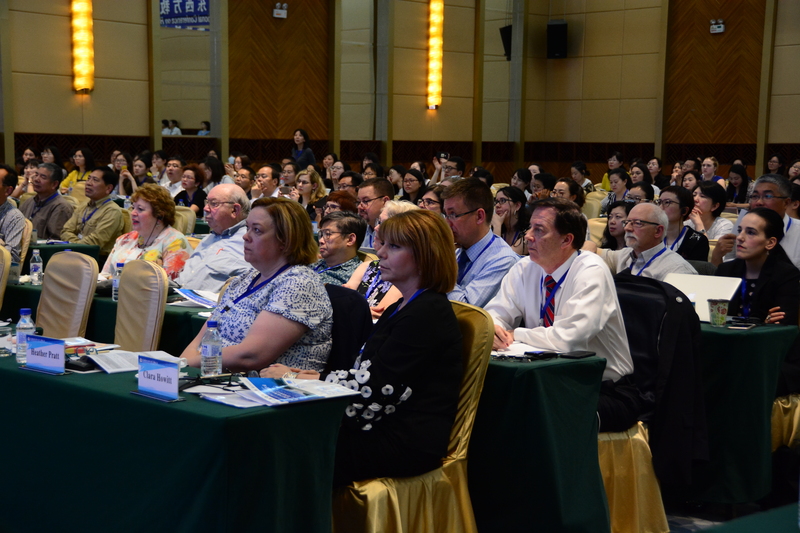 Dr. Howitt stated that reciprocal teaching practices have great benefits for both Canadian and Chinese educational leaders and students. 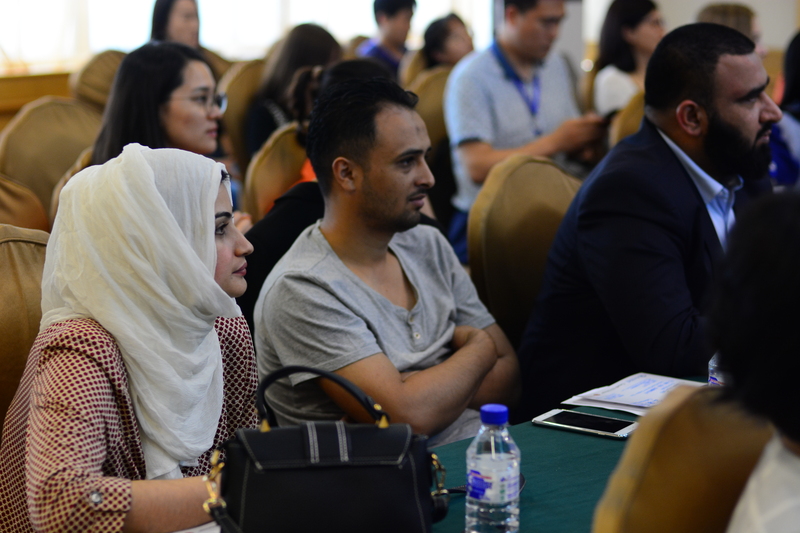 These benefits include strengthening effective teacher practices and understandings of the contents of various subjects, emphasizing the differences and similarities in cultural traditions, and improving students’ sense of accomplishment and participation. 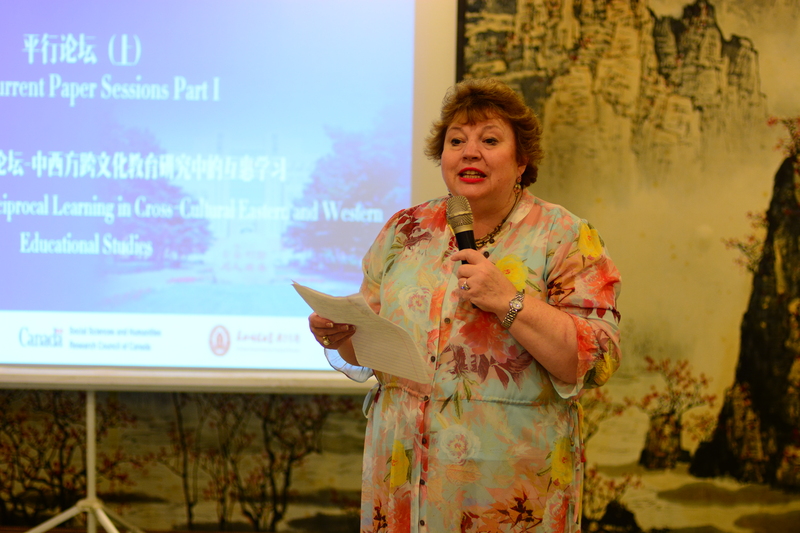 She then pointed out that regular exchanges and sharing have created a strong interest in each other’s culture and attracted more young people to join. 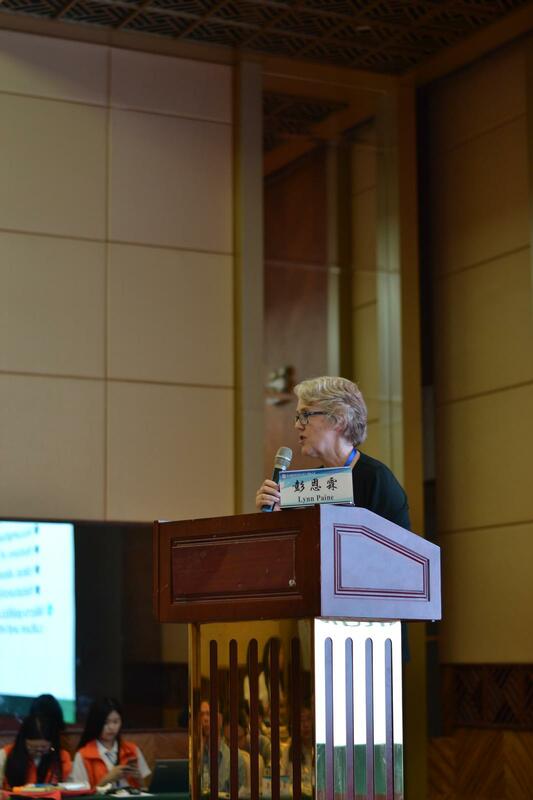 Dr. Howitt emphasized that her school board felt happy and privileged to be cooperating with various schools in China and hopes to continue to build this bridge of communication and learning. 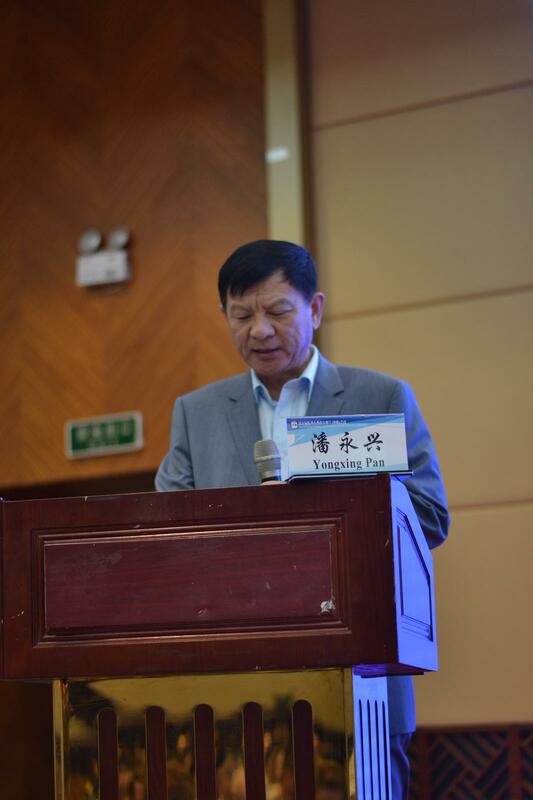 Associate Director Yongxin Pan of Jilin Province’s Ministry of Education pointed out that The 5th Annual International Conference on Reciprocal Learning and Eastern and Western Education is an important step in strengthening experience and communication and in learning from each other which will ultimately result in openness and inclusivity of different cultures. 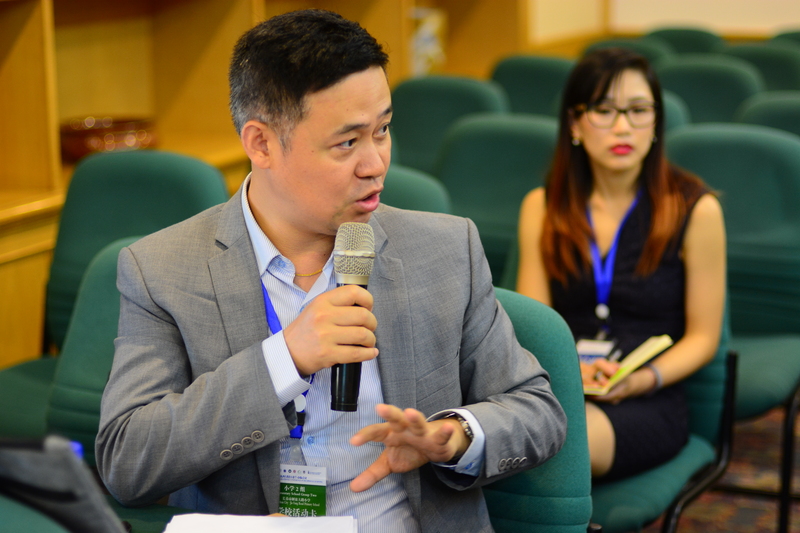 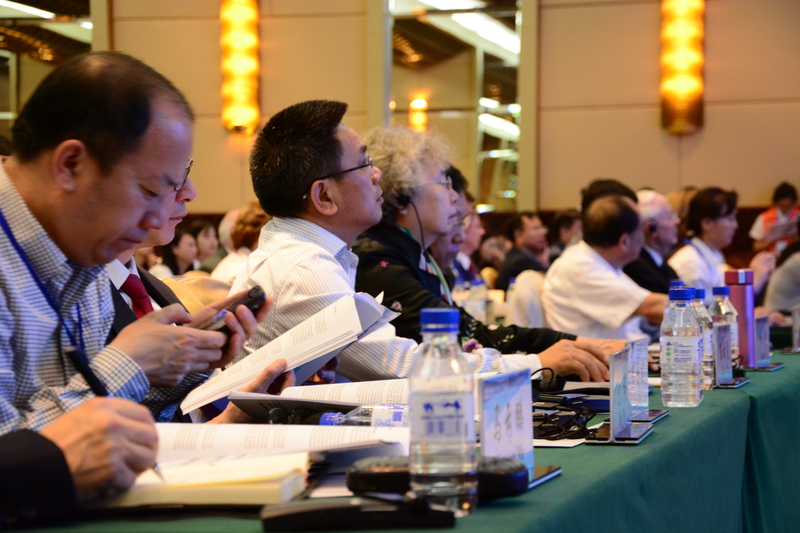 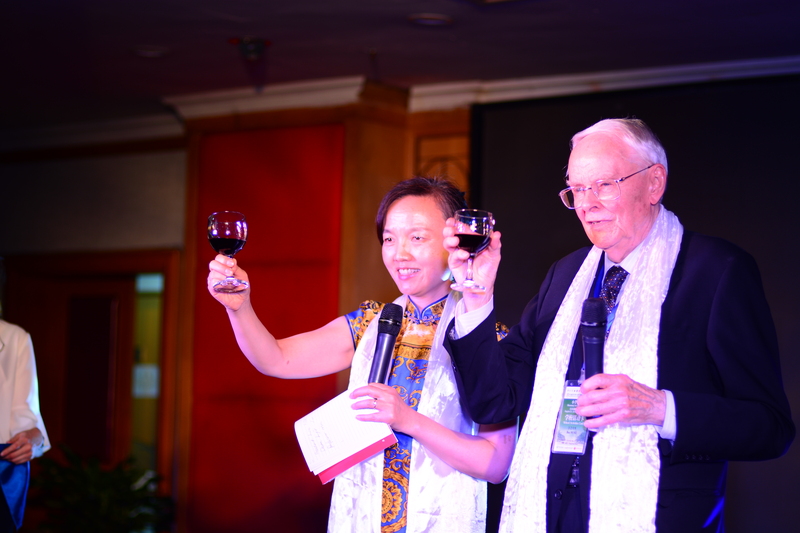 He hoped that all educators at Northeast Normal University will take this international educational event as an opportunity to learn and improve education in Jilin, to deepen their understanding of education and to make connections with educators and teaching experts at home and abroad. 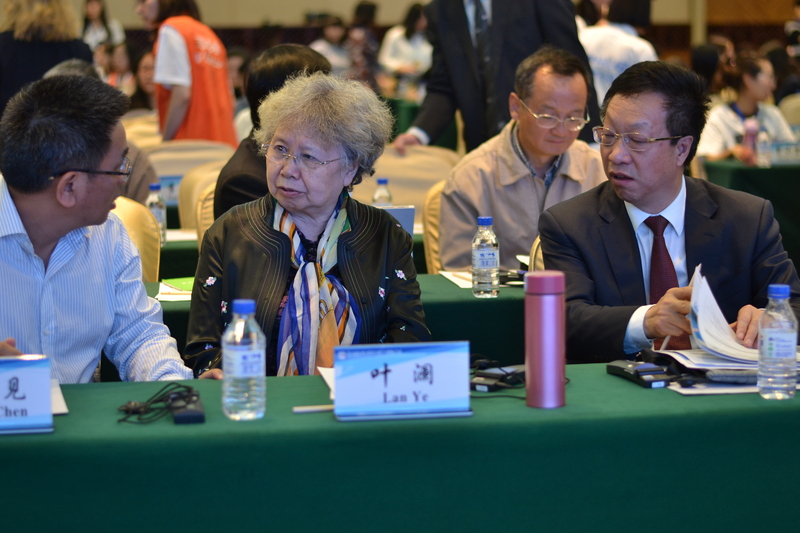 Finally, Director Pan expressed his hope that Chinese and foreign experts will pay attention to basic education in Jilin Province and visit Jilin Province to provide guidance and suggestions for the development of education in Jilin Province. 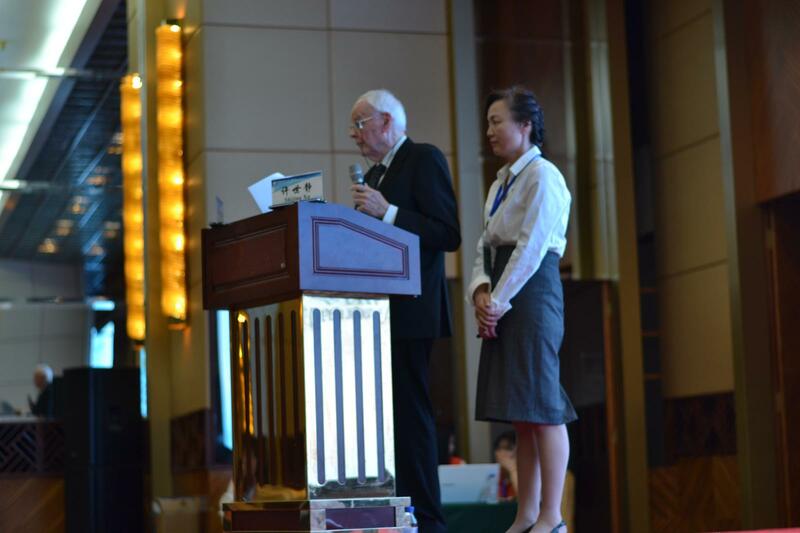 Partnership Project Co-directors, Professor Shijing Xu (University of Windsor) and Professor Michael Connelly (University of Toronto) were glad that everyone can participate in the 5th International Conference on Reciprocal Learning in Eastern and Western Education. 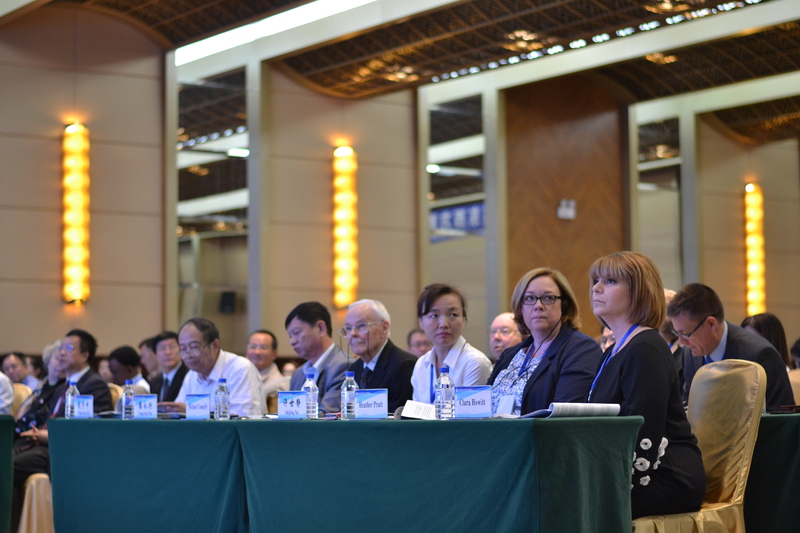 Both professors emphasized that this conference is one of the most important collaborative activities aimed at building a global education understanding between Canada and China. 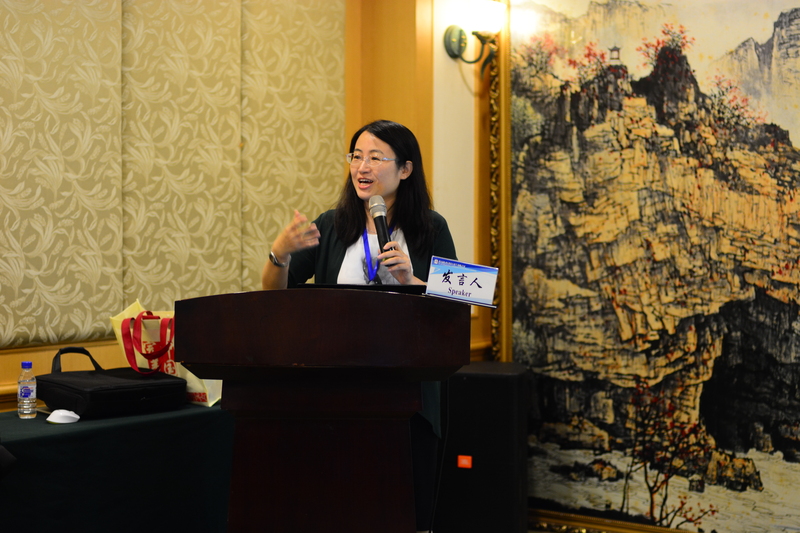 Dr. Xu sincerely thanked all project partners and Northeast Normal University for its careful planning. 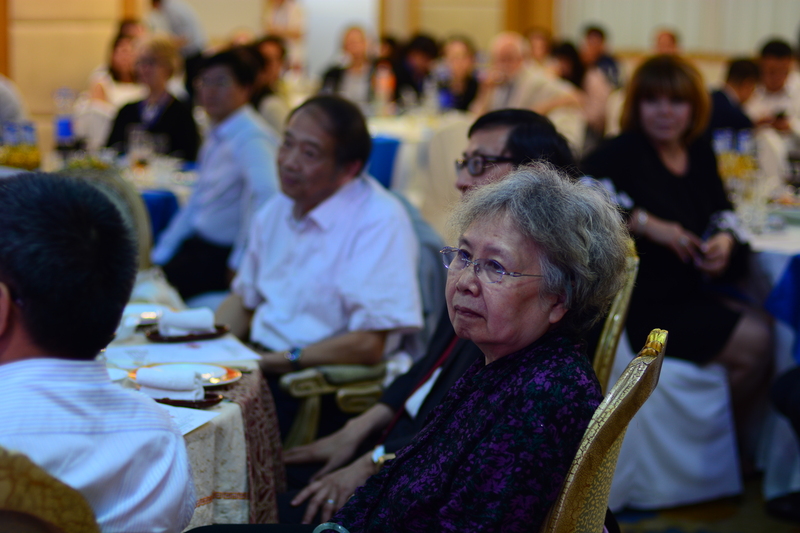 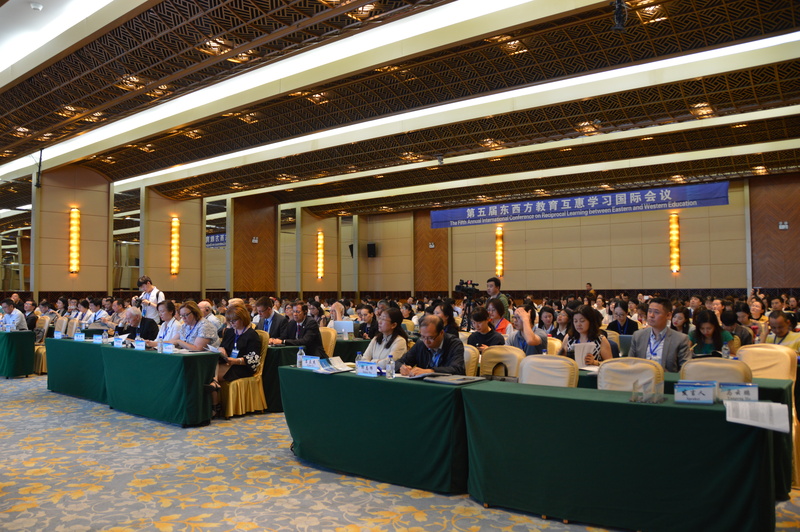 Professor Shi presented curriculum reform highlights in the 21st Century, the revision of high school mathematics curriculum, and the requirements for mathematics teaching and learning textbooks in his keynote address. 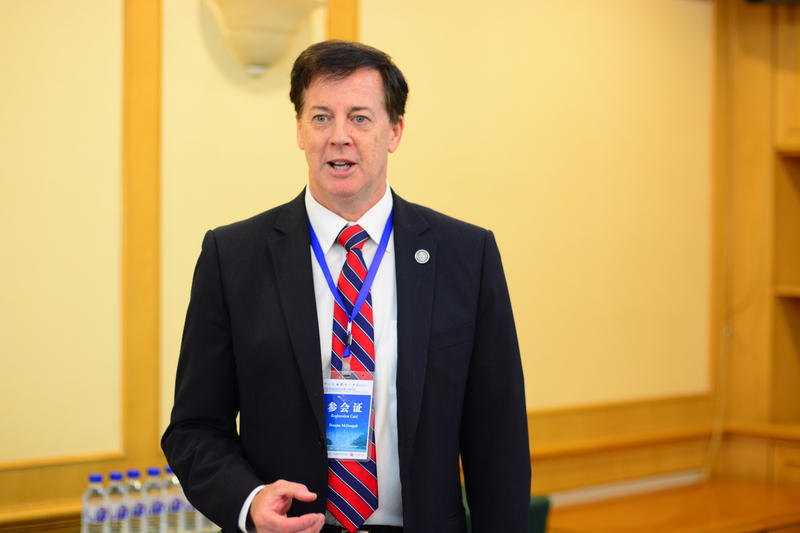 He believes that there are three main shifts that need to occur in high school mathematics education — the shift from curriculum to learning goals, the shift from content knowledge-focused to student-focused, and the shift from one dimensional goal to three dimensional goals. 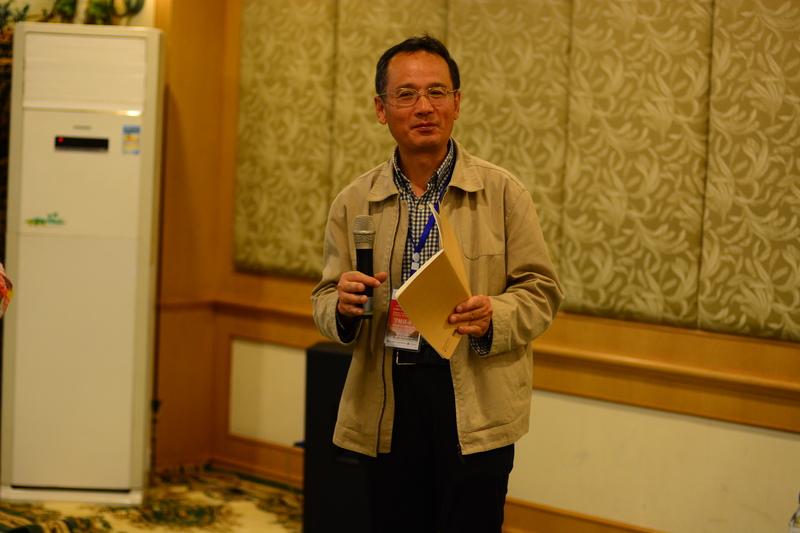 He described that the curriculum defines that the core literacy of mathematics as “a comprehensive reflection of the key abilities, thinking qualities and emotional attitudes and values that students should have in order to adapt to lifelong development and social development.” Professor Shi believes that the goal of mathematics education (about what kind of person to describe) should be to look at the real world with a mathematical perspective, to think about the real world with mathematical thinking, and to express the real world in a mathematical language. 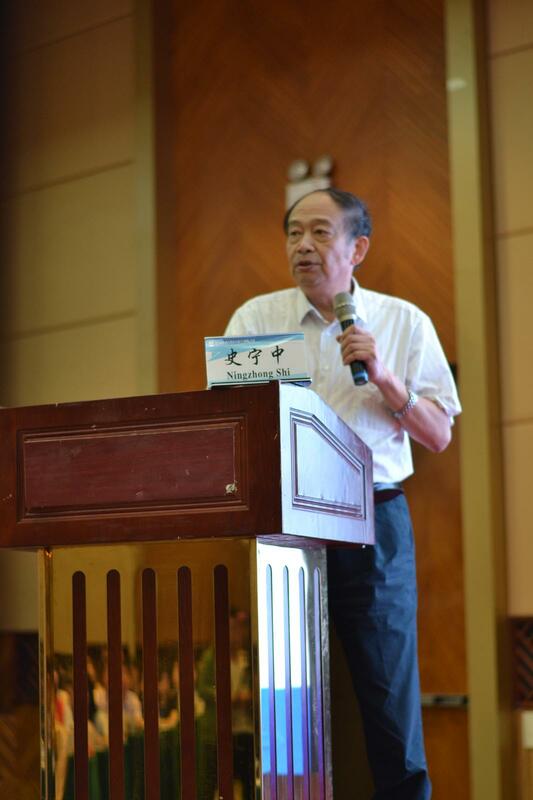 He emphasizes that the goal of a mathematics educator is to grasp the essence of mathematics, create a reasonable situation, and propose appropriate questions to inspire students to think, understand the essence of mathematics, form discipline quality, and promote the true development of students’ core literacy. 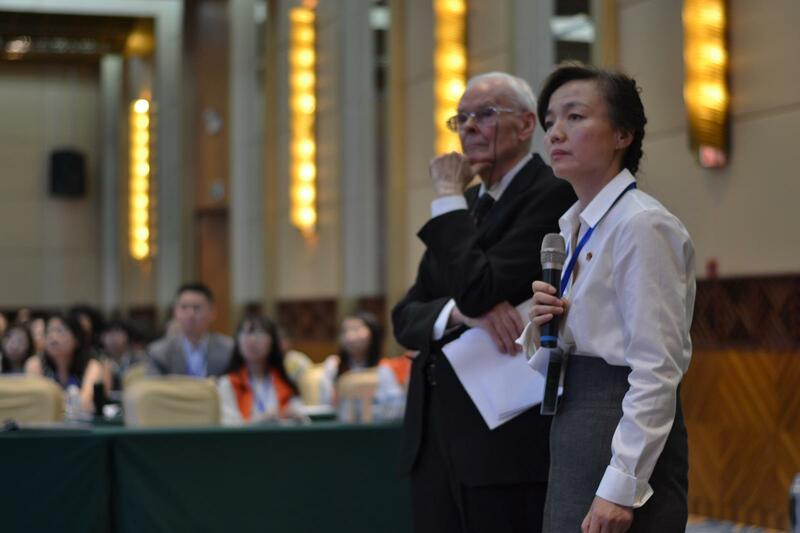 Dr. Xu and Dr. Connelly are co-directors of the Canada-China Reciprocal Learning Partnership Grant Project. 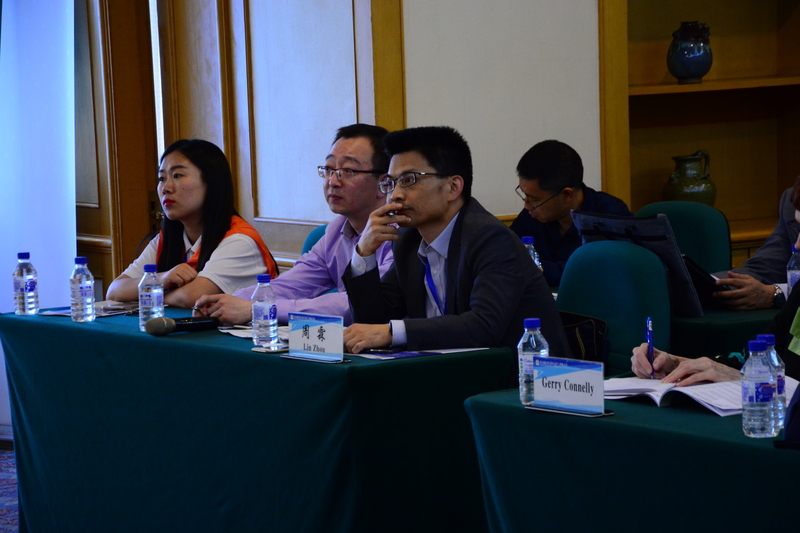 Their keynote speech highlighted the theory, background and origins of the Canada-China project and the design and research process of the project. 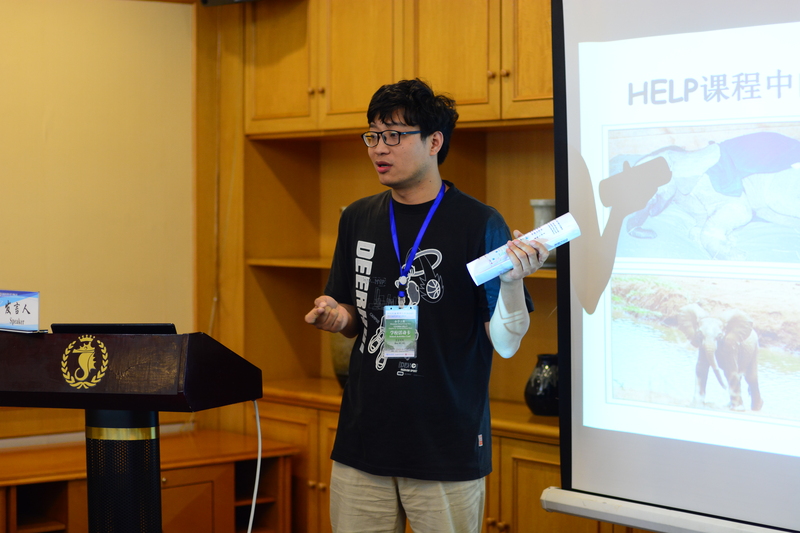 First, they introduced the project from the perspective of “Who we are? 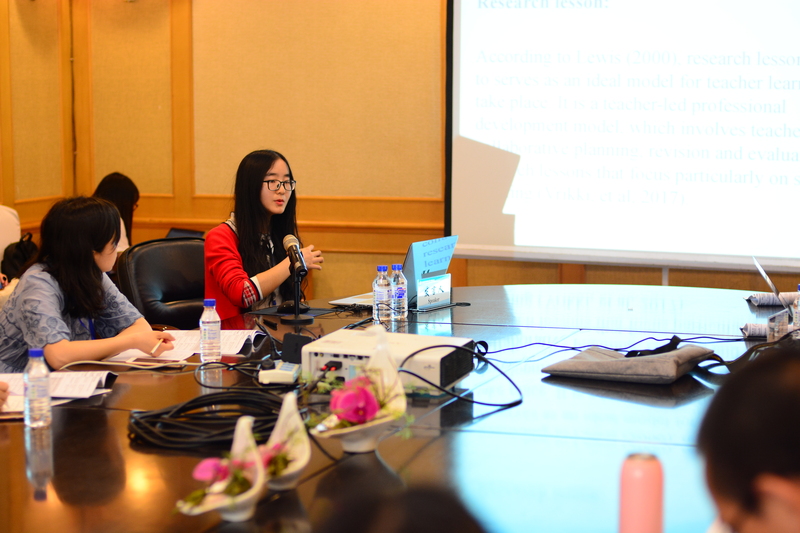 Why do we do such a study?” Secondly, they presented the practical characteristics of the Canada-China Partnership project. 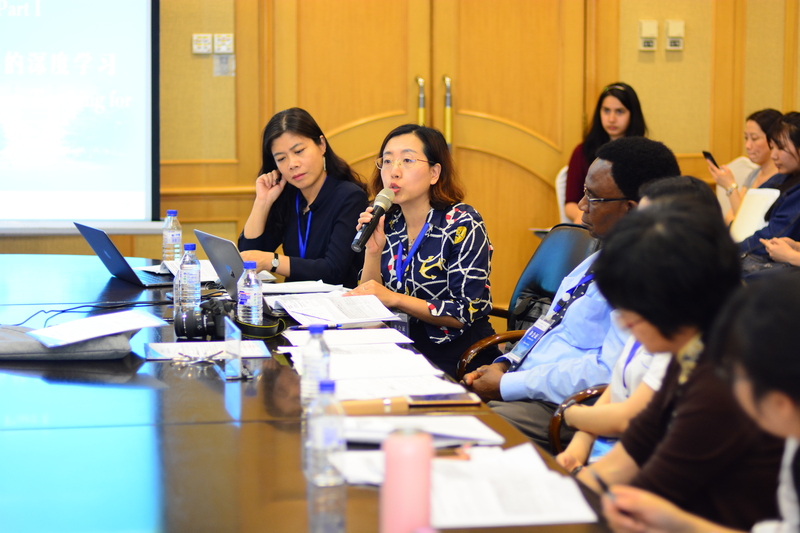 In particular, they illustrated five areas of collaborative practices and the impacts of collaborative practices as the result of employing reciprocal learning and global approaches in research project designs, project management, and research team collaboration and fieldwork. 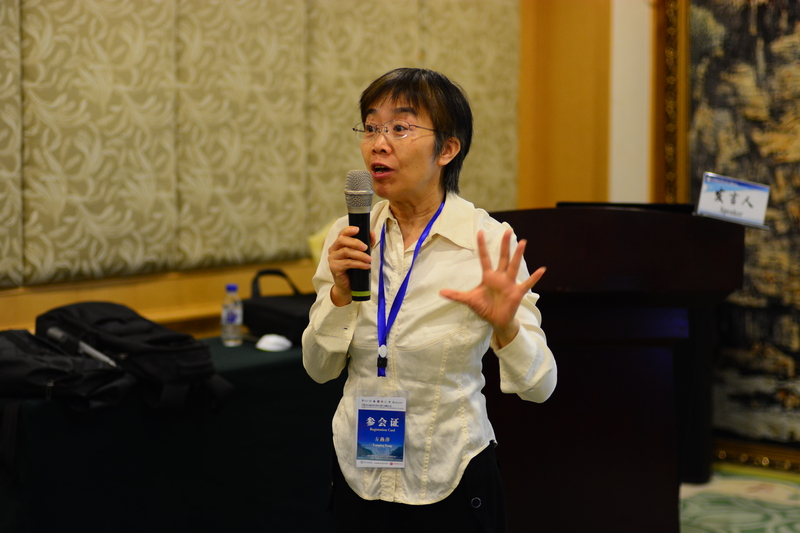 Both professors described their research results in the form of a “tree” and summarized the achievements of Chinese-Canadian teacher education and sister school projects using news reports and documentary films. 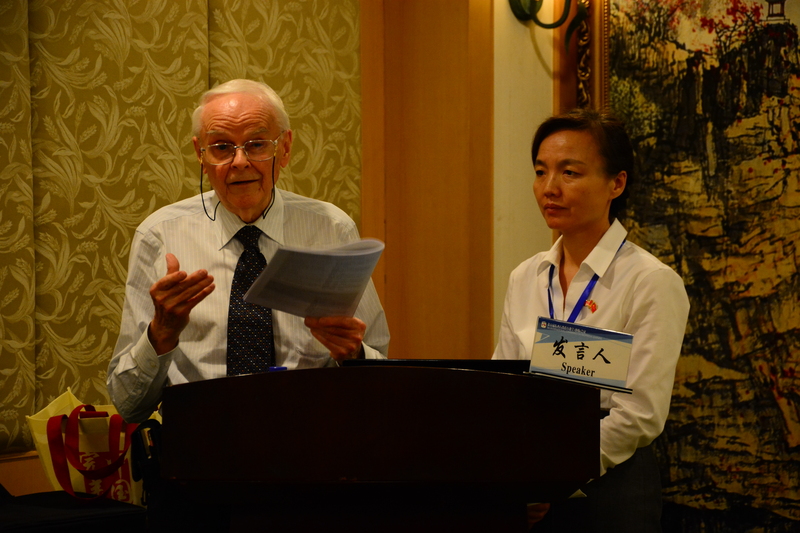 Dr. Paine believes that the core issues of teaching are related to individuals and society. 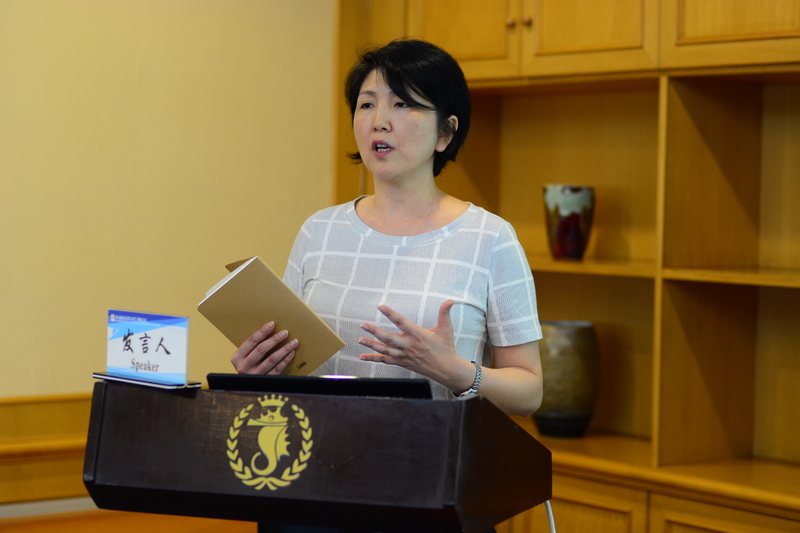 She urged that we should not ignore the society while focusing on individuality. 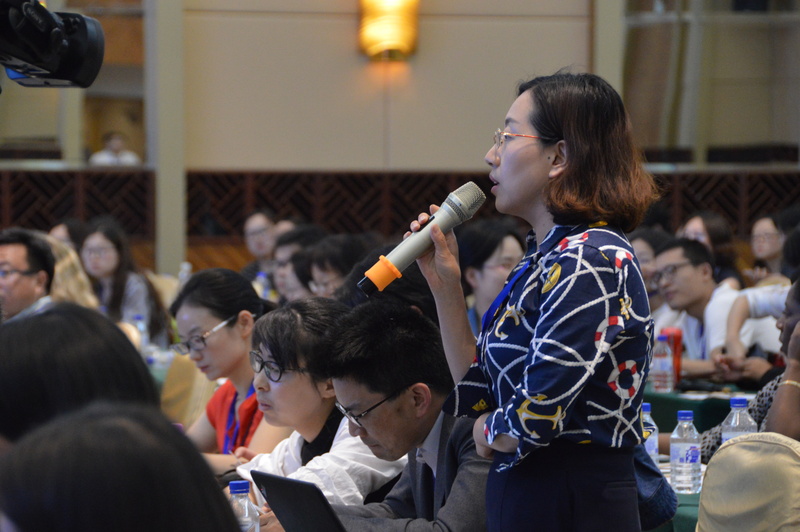 While this conference explores reciprocal learning and classroom case studies, it should also address the societal dimension of reciprocal learning and classroom practices. 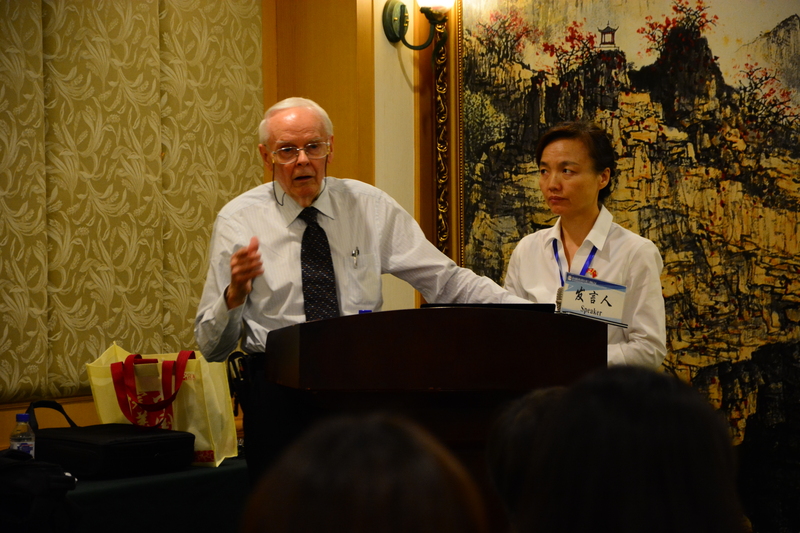 Dr. Paine emphasized that learning through sociological interaction is an important prerequisite for reciprocal learning. 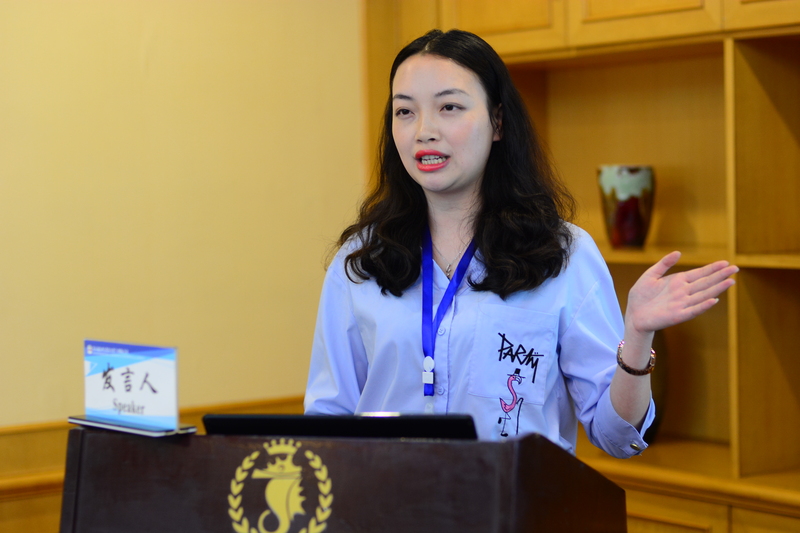 She believes that teaching is a profound process of relationships because teachers who work with students not only need to rely on social relations, but also rely on intellectual or psychological relationships to help students build, develop, and acquire knowledge and skills. 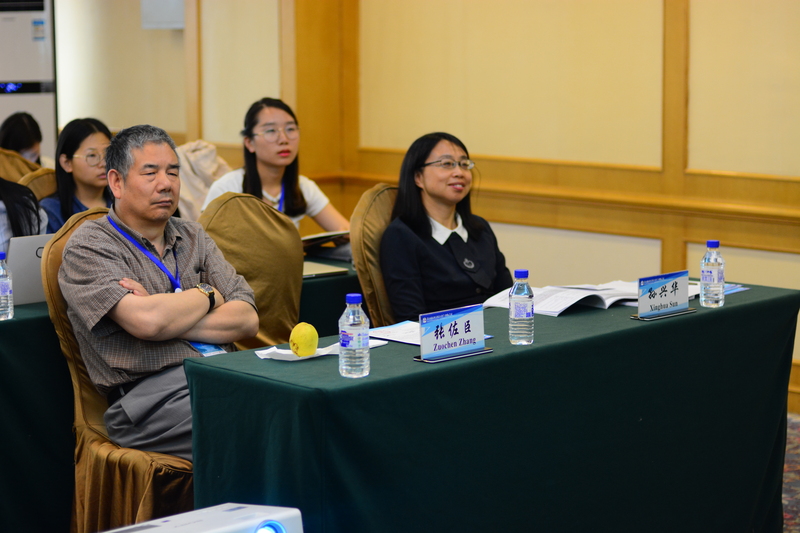 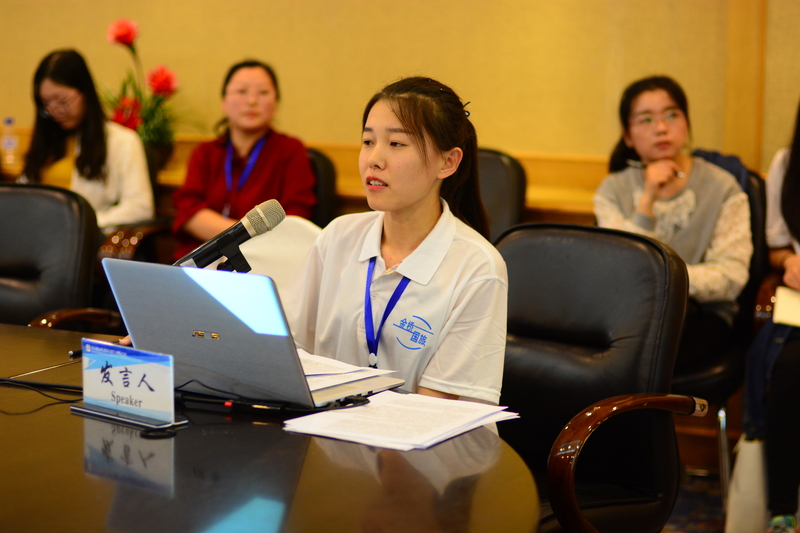 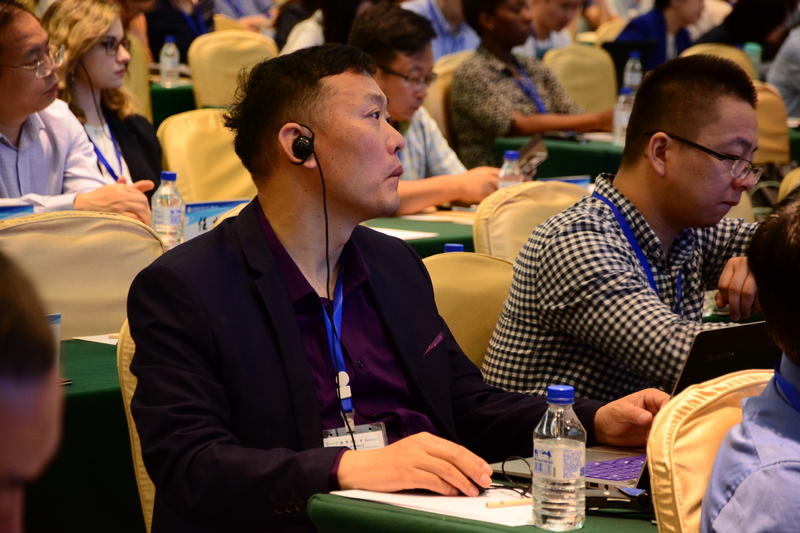 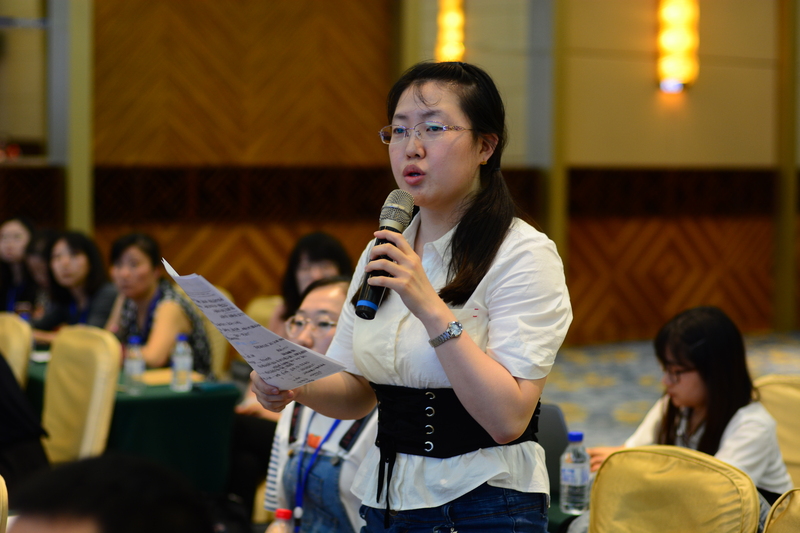 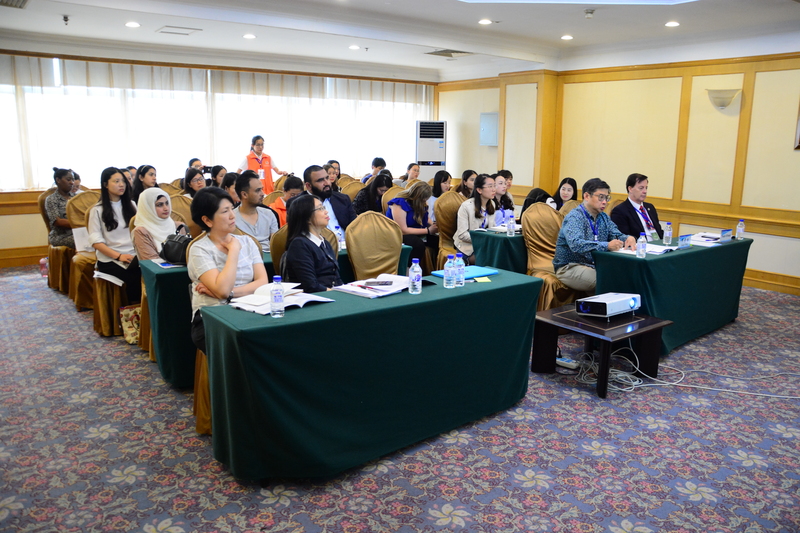 On May 19, 2018 at HNA Redbuds Hotel, The Fifth Annual International Conference on Reciprocal Learning held a series of concurrent paper sessions showcasing research on Eastern and Western Education with the focus on Reciprocal Learning, Deep Learning and Classroom Research. 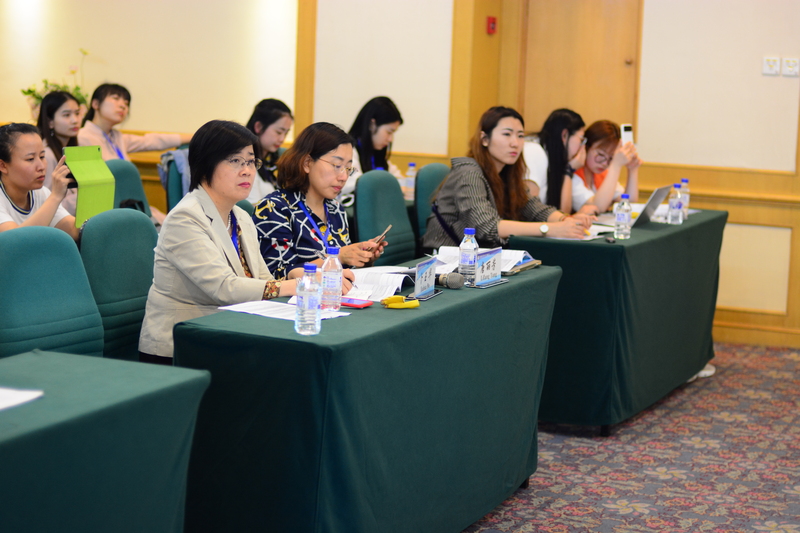 There was a total of 14 sessions and 67 presentations. 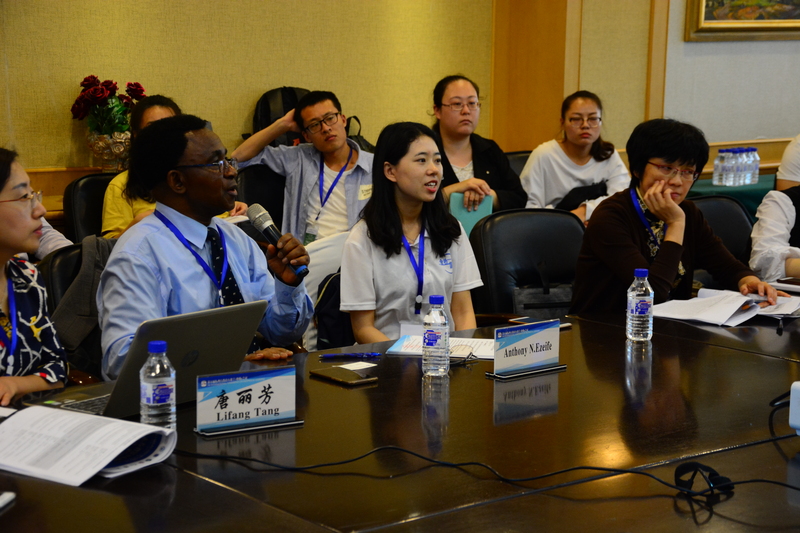 Participants presented their research results, engaged in dialogues with audience members and received thoughtful comments and questions from expert discussants. 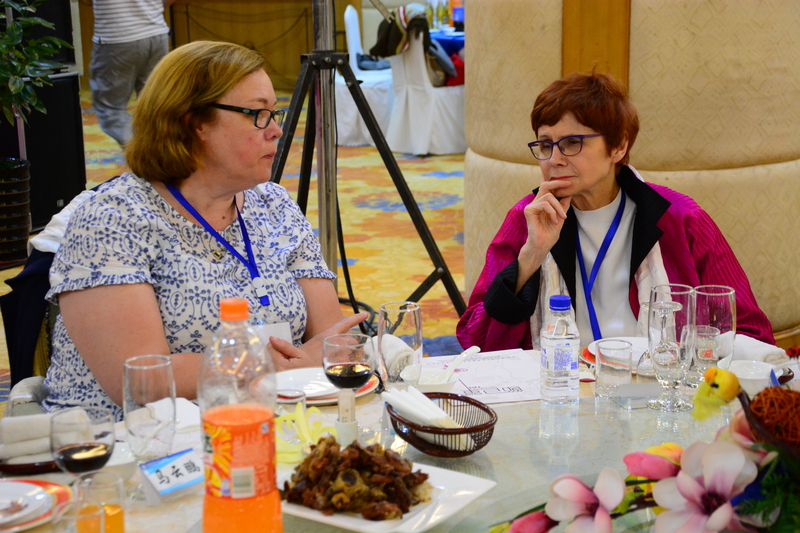 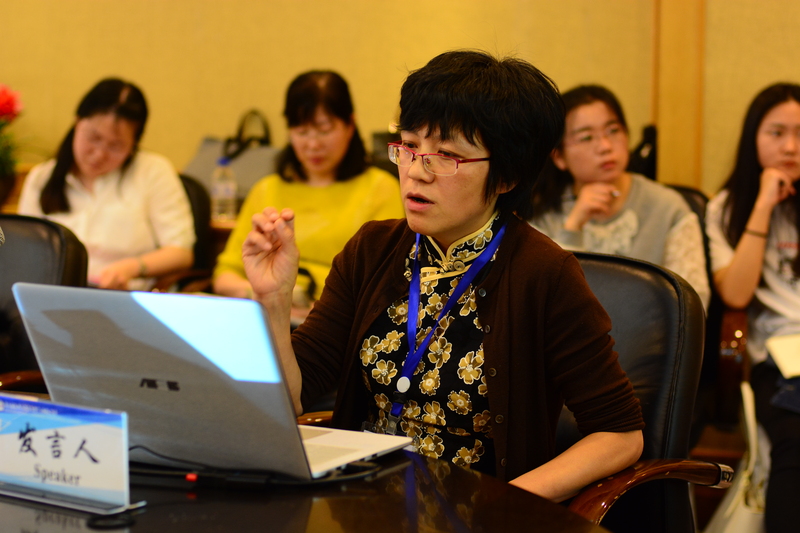 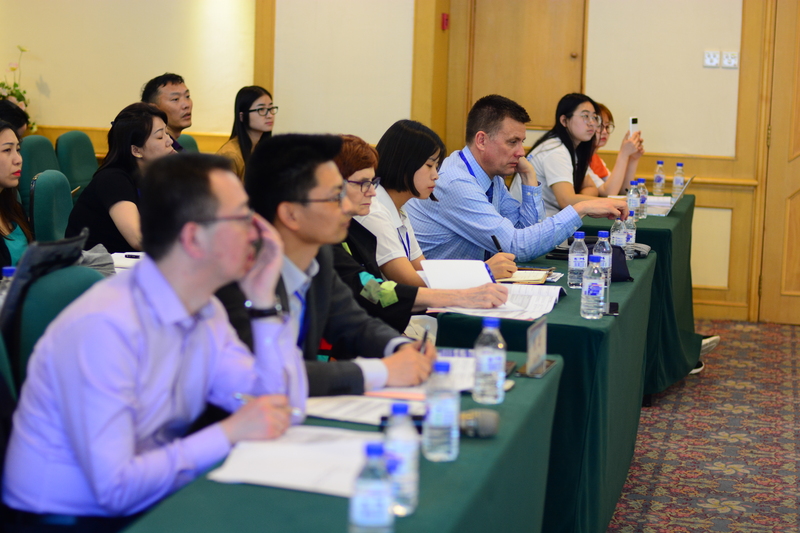 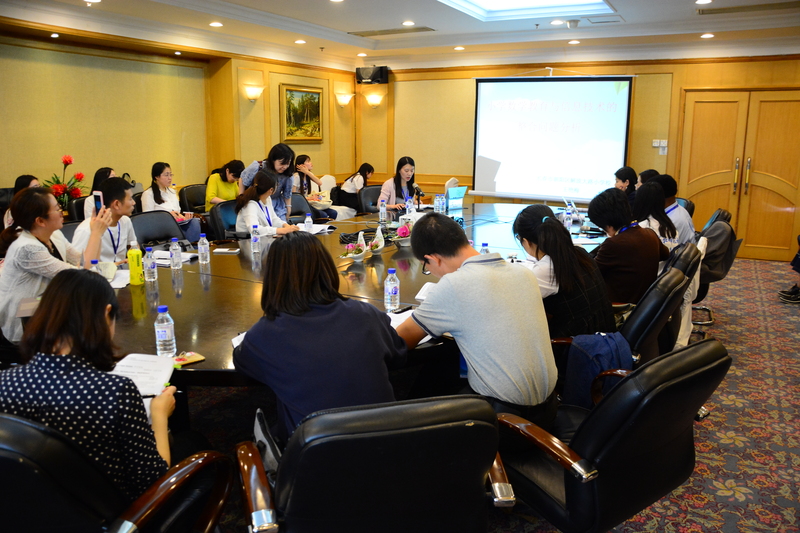 In addition to members of the Canada-China Reciprocal Learning Research Project team members, educators from the United States of America, Canada, Singapore, and all over China participated in the sessions. 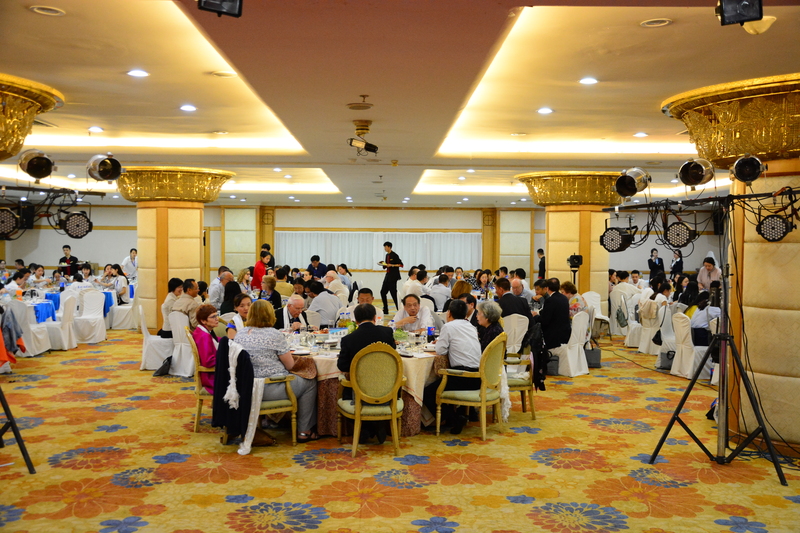 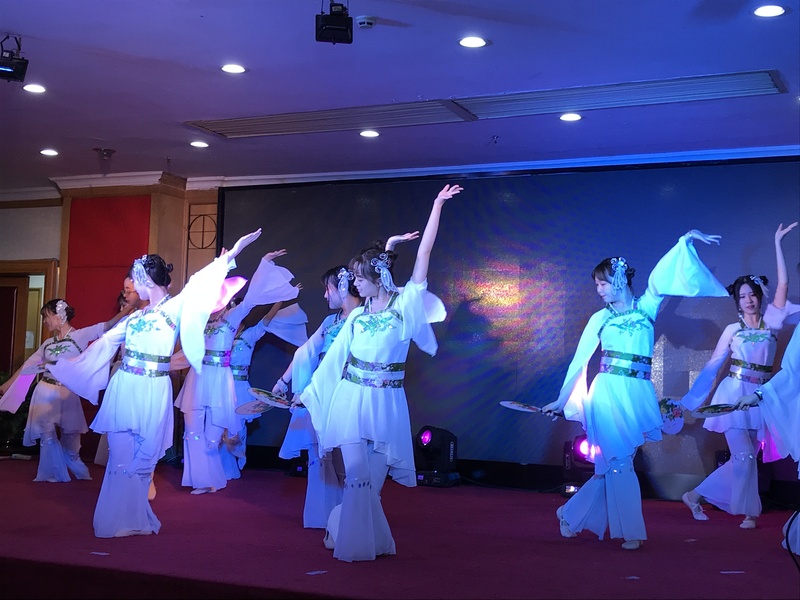 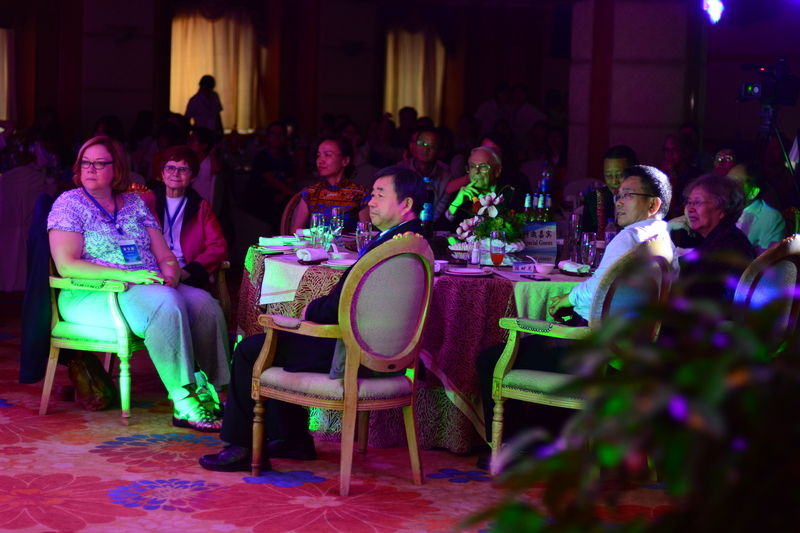 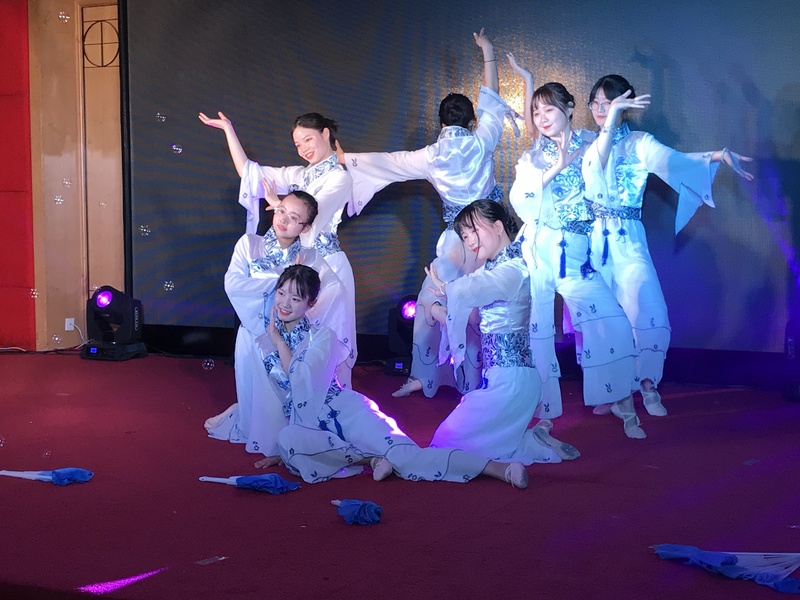 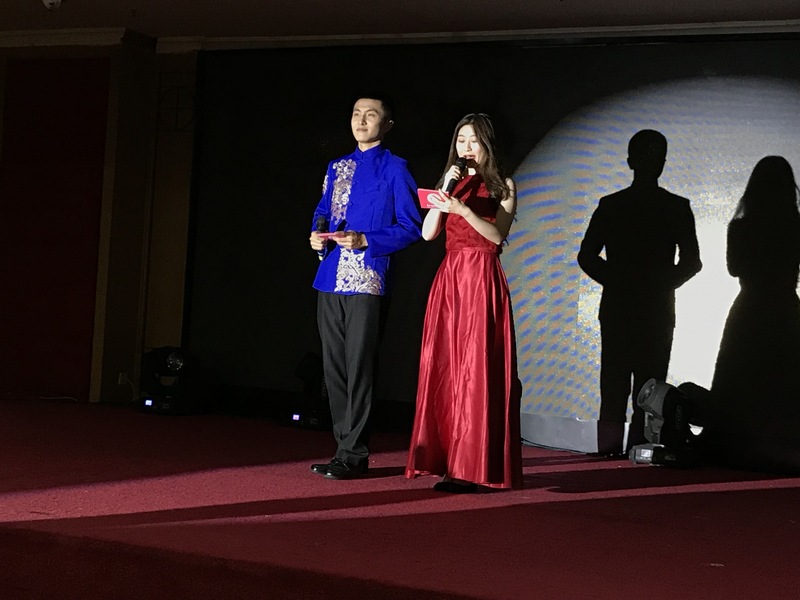 In the evening, a banquet dinner was held with a series of performances presented by students from the Northeast Normal University.